My passion is to inspire and coach people to achieve what they want to get out of life. A fact is a fact. Life experiences are a fact. A memory is the residual of a life experience recorded in the brain. A memory is a fact. A memory is a mental video of our experiences, our personal history. Human memory is a complicated subject. 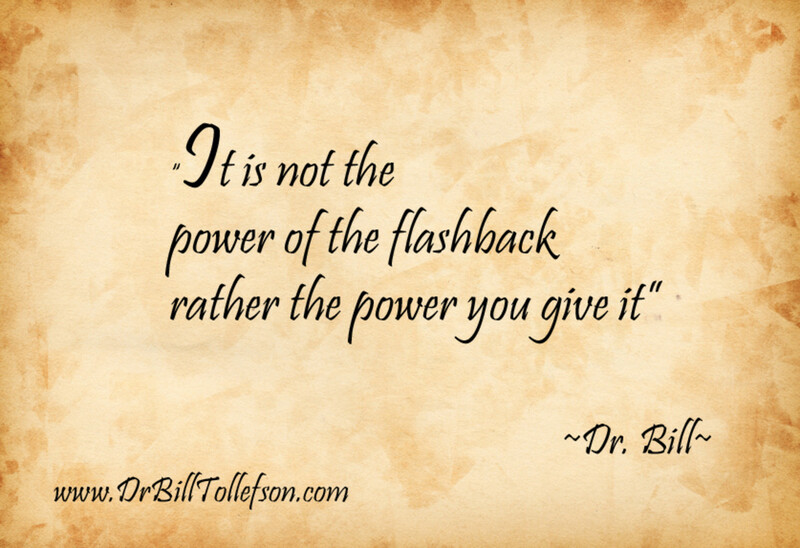 Many of us are not aware of the impact and influence recorded memories have on our lives. Every moment and experience of ourselves and our reactions to life are recorded in our brain. We are not aware of a number of memories we store and how they affect our lives. How we think, feel, behave and react toward ourselves, others and the world are influenced 80% directly by what is stored or embedded in our subconscious mind. We are not always aware of our enjoyable, happy or successful memories but on the other hand, we are ever aware of our painful and negative memories. Memories only have power over you that you give them. The human brain is a wondrous and complex organ. The brain regulates the functioning of all organs, bodily functions, balance and movement of the body, as well as all processes of the mind (thinking, emotions, and behaviors), and spiritual elements of self. It is also responsible for the memory functions such as recording, storage, and replaying of life experiences. How does the human brain regulate all these functions? Well, the brain achieves this through “compartmentalization and order”. 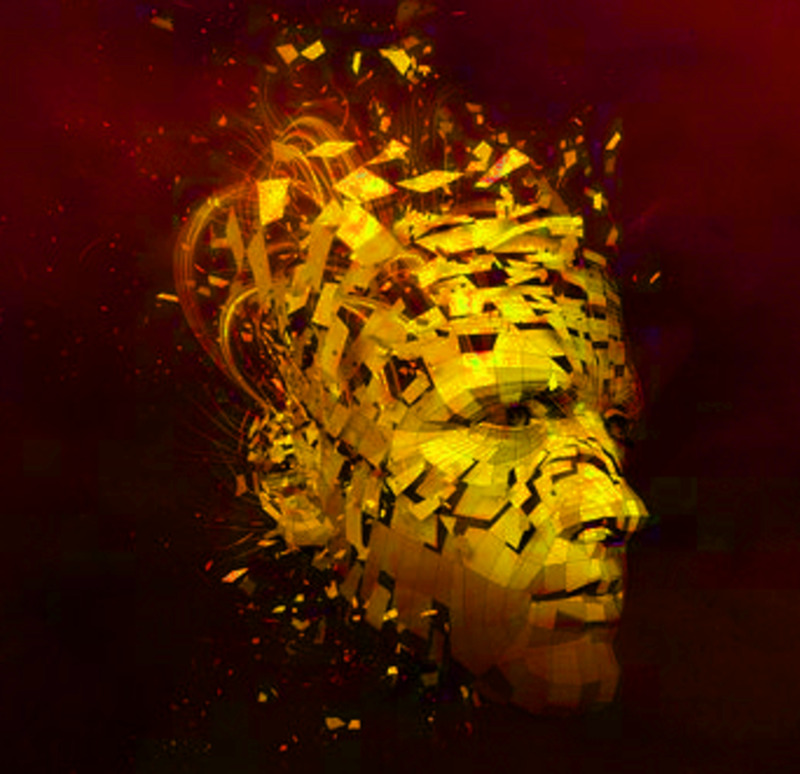 Without its ability to operate through compartmentalization and order the brain would not be able to accomplish what it does for the human body. Neurological research has shown that the brain processes traumatic memory differently than non-traumatic memory. The human brain’s job with non-traumatic memory is to record life events, then process, integrate, order and store. them. Simply put, the brain perceptually receives and records all the information from a life event; it processes all the images, smells (content), records all the sounds (audio), to achieve closure of feelings (associated emotions) and then places the recorded events into long-term storage bank for future retrieval and replay. With traumatic memory, the brain's job is to perceive danger before it becomes available to the conscious mind. In order to prevent overwhelming emotions and realize what is happening, the brain instinctively and instantly re-routes the recording to a different area of the brain. The brain perceives that the content and emotional charge would be too much to handle at that time and could hamper survival. So the brain the recording of the painful situation is stored in a dissociative compartment that is unreachable to the conscious mind. The recording sits in a dissociative storage compartment for processing and storage into long-term memory bank at a future time. Unfortunately, a current trigger can cause a portion of the record memory to break off and surface into the conscious mind causing a "re-experiencing" of the event. The replay seemly unconnected portion of a memory is called a flashback. The sudden surfacing of a flashback will cause the human to resist and suppress the flashback back into the dissociative compartment whatever means possible. Addition to a substance thought, behavior or emotion addiction, survivors use denial and ignoring to suppress flashbacks which in themselves will present greater long-term problems. An example of this surfacing and replaying process of a flashback or traumatic memory and the triggering affect can be viewed through a case study of an incident that occurred on 9/11 in New York to a 42-year-old African-American New York Policewoman. This New York Policewoman was one of the first responders who arrived at the World Trade Center on 9/11. She arrived on site after the collapse of the first tower. The events she witnessed were horrifying and overwhelming. Upon the collapse of the second tower, she was covered in white soot. Not long after the tragedy of 9/11 due to what she had witnessed and experienced, she became disabled, forgetful and unable to fulfill her duties as a police officer. As a result, she was unable to perform her duties and resigned from the New York Police Department. To avoid being triggered by the recollections locked in her brain from that day, she moved to Florida. For seven years she became more and more dysfunctional and unable to work or at times even leave her house. She became increasingly powerless and afraid day by day. Every time she ventured out of her house and heard or saw a police car, heard a siren, a fire truck or ambulance come up behind her she would have to pull off the road and become frozen. A flashback from that horrible day would be triggered and the sights, sounds, and smells would fill her head. Each time she would have such a triggering event, she would experience tachycardia, rapid respiration, sweating and haunting images of what she saw and felt on 9/11 experience. Once the flashback subsided she had to call her husband to pick her up because she was unable to drive home. These events were so regular she stopped leaving her house to stop the possibility of re-occurrence. Each time it occurred she lost her personal power and confidence. Each time the flashbacks gain in intensity and strength. The content of her flashbacks, the overwhelming images, sights, and smells haunted her. She would have visions of her standing in the street being covered by soot, bodies everywhere and watching the second World Trade Center tower collapsing. She was totally disabled due to the fear of being triggered again. She sought therapy because she thought she was going crazy. During an outpatient therapy session with her Psychologist, she agreed to confront her traumatic memories with a memory method called Rapid Reduction Technique®. Within one session, she learned to safely and protectively revisit her unprocessed memories of 9/11 and face her intense emotions from that day. During that session, she was able to achieve closure, inner balance, disconnected the triggers and forgiveness with her 9/11 memories. Her experience with RRT assisted her in freeing herself and within months was able to return to a fulfilling life with her husband, children and most importantly herself. When the brain is faced with an intense overwhelming life event, like abuse, trauma or a catastrophic act of nature, the processing of the event is put on hold, re-routes the recording and hides it from conscious mind for protection. The recorded event is then held in a temporary dissociative compartment set up by the brain. So for safety, the overwhelming event is hidden from remembrance. The unprocessed memory then remains in the alternative storage area for months or even years, until something triggers it to resurface. A trigger is defined as any event, feeling, person, smell, thought, or place that initiates a reaction or sets of reactions. Basically, a trigger is how the unprocessed memory is filed. At some point when the memory will be triggered, the brain will bring the memory out of hiding back to consciousness with all its intensity in an attempt to put it into order, make emotional closure and integrate it into long-term storage. If the memory is rejected or repressed, the memory is then forced back into the temporary location. Many survivors of traumatic events go through an occurrence called "re-experiencing" with is one of the most devastating symptoms of Post-traumatic Stress Disorder. Re-experiencing may happen days, months or even years after the initial event. 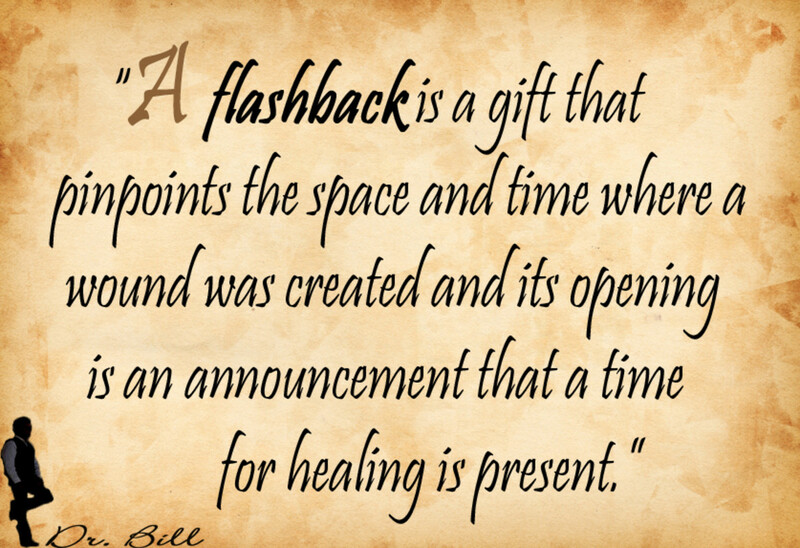 Re-experiencing is when the memory is replayed in the mind completely or in portions which are called a flashback. When the re-experiencing occurs, the person feels like the event is real, happening all over again with all its furry of emotions, sights, and sounds. In these days of specialization, why isn't there a teachable skill that would target one memory at a time quickly and safely? Well, there is. A guided protocol called Rapid Reduction Technique® or RRT. RRT was developed to reduce the effects of traumatic memories or flashbacks. RRT was initially used with women who had experienced abusive and traumatizing life events and had a diagnosis of Post-traumatic Stress Disorder (PTSD) or Complex PTSD. Since RRT was developed in 2000, RRT has been used, tested and clinically researched for effectiveness with the PTSD population for ten (10) years. RRT successfully helped thousands of survivors to reduce the intensity of the flashbacks. Experiencing RRT assisted survivors to reduce the impact and intensity overwhelming images, smells and sounds, achieve a reduction in the associated emotional charge, process the content and facilitate storage into long-term memory. RRT is a teachable and safe skill which works on one memory at a time with one session. RRT is a life skill based on revisiting a traumatic or abusive life event, not reliving or re-experiencing it. The RRT protocol teaches a survivor to bring a reoccurring flashback up to consciousness safely, work with the emotions associated, deal with what occurred and then assist the brain in storing the memory in its rightful place. Troubled by unwanted memory? The degree of severity is not important. RRT®© works for any memory no matter what the degree unwanted from troublesome to severe. RRT®© can reduce the disabling effects of unwanted flashbacks. RRT is not a cure but a life skill that helps the survivor achieve balance, emotional relief, order, and closure. 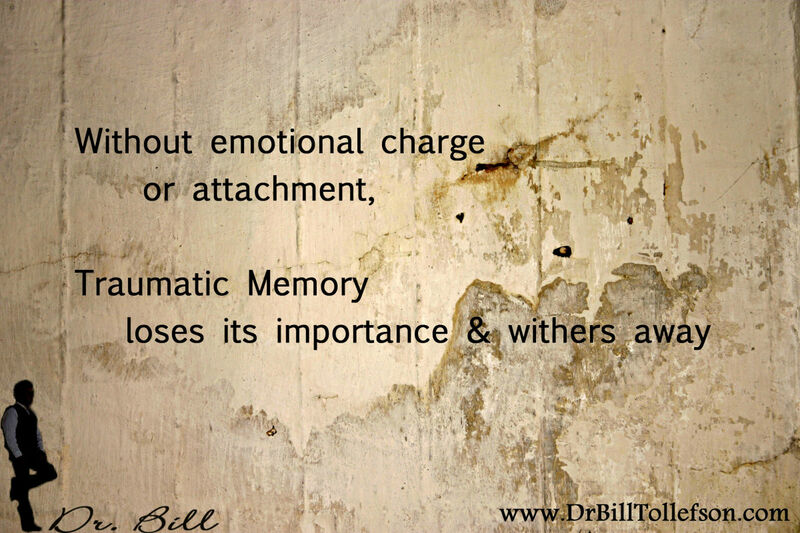 Once the overwhelming emotion associated with the flashback or traumatic memory is rendered ineffective, he or she is able to work successfully through the what happened in the abusive or traumatic event in therapy or counseling. A 3-year clinical research study proved how powerful and successful this technique can be with abuse and trauma memory. Thanks for your inquiry.You can get the study from Carlos Abizu University in Miami, FL. The Dissertation report and clinical study was done by Dr. Miranda W. Sampath. The title of the study is "Effects of Rapid Reduction on PTSD Symptoms (2011). You can look up Dr. Miranda W. Sampath on Google and write her for a copy. She lives in London, England right now. Thanks again for reading my HUBPages article. Can you direct me as to where to find the 3 year study re below comment? I again thank you for your brave revealing comment. I encounter the same need for answers not only in my past but also with the survivors I coach. 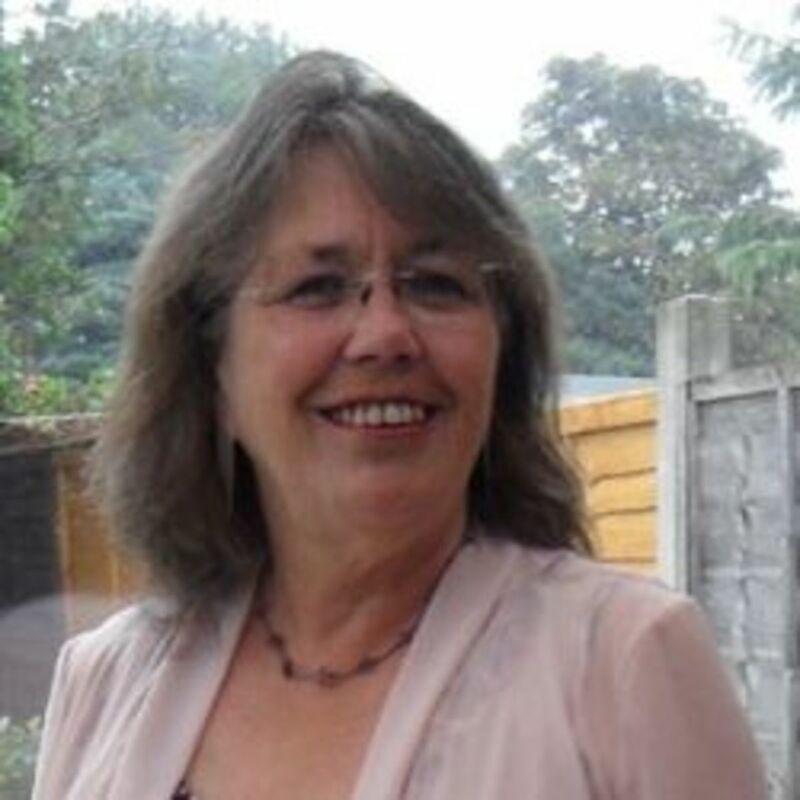 What I have found in all my 48 years of working with survivors is that once the door is open to the compartment where we stored painful memories, dissociative storage area in the imagination, it does not close and painful memories are revealed. The good thing is the door opens because the person has grown stronger and the mind wants to wants to make closure and empty out the storage area. More than not the person does not have the skills to help the mind make closure so they do everything to close the door. I agree. I also feel the gift. You have to experience something in order to help another else walk the path. Thank you so much for your thoughtful reply to my disclosure. When I am faced with being forced to dance with this monster, I feel a panic that I'd give anything to be rid of it. It gives way to a multitude of questions that I cannot answer and feel that there truly IS no answer. I'm afraid more profound than this, throughout the ensuing years, I've encountered a bombardment of additional traumas and wounds, only compounding my struggle to keep believing.....especially in myself. Thank you for your kind offer to help. I will certainly look into your DVD. So often people become curious as to how I am successful at walking others through their own living nightmares due my own maladies. I confidently explain to them that MY LIFE EXPERIENCES ARE PRECISELY WHY I AM GIFTED WITH THESE ABILITIES. I want to really thank you for your honest comment on this article and the courage to express what you have gone through. I developed Rapid Reduction Technique to eliminate emotional pain out of an unwanted or traumatic memory not only for survivors but also myself. I have used it with thousands of wounded souls and it has been 98% successful. It was also clinically studied by a major university and it proved to be as successful as I had found in my clinical practice. If you ever want to finally heal from the residual effects. Please contact me and could help you in one session. I know that sounds impossible because it has be haunting you for years. But it can. I have DVD for survivors that you could get that would not only educate you on trauma and PTSD but walk you through the steps on how to do it yourself. 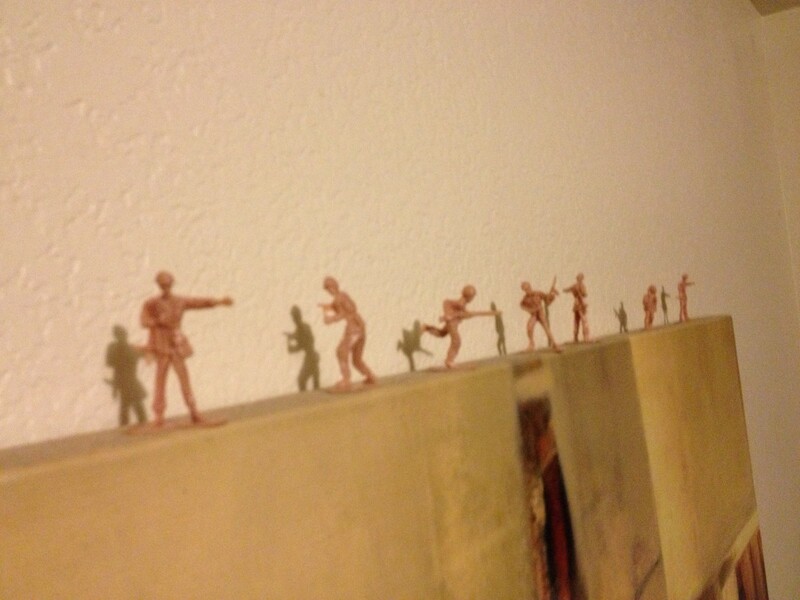 I want you to know that you are very brave for your disclosure and survival. Old wounds can make us a stronger person. Dr. Bill....This is a reality that hits very close to home for me. I have spent my entire life being effected (more or less haunted) by a seriously profound trauma at the age of approximately 3 years old. Once fully realized it became somewhat of a blessing (of knowing I was not merely "dreaming) but also a curse, in not having the knowledge nor ability to attempt to deal with it. Decades later, there are times that I still struggle with this one particular memory and the parts of myself that require constant awareness to defend against the pain. tigerblue72 - No this is a completely different technique than EMDR and the objective is different. The objective is to remove the emotional pain in the memory. This technique takes one session per memory and is completed in 5 to 20 minutes. In a pilot study the success rate was 95%. RRT is now the focus of a university dissertation study. The RRT method allows a client to re-structure the memory and take out the emotional component which causes the client to repress the flashback once it is triggered and surfaces into consciousness. This technique can also be taught to the client as a life skill to be used on future flashbacks. Is this the same technique as EMDR? Rapid Reduction Technique or RRT for short is memory guided protocol that I have used with survivors reduce the effects of traumatic memories and flashbacks all over the world. RRT has proven to be very successful, effective and quick life skill. Most of the therapists I have trained are in the East Coast of the States. There is one therapist in Las Vegas that uses RRT with his clients. Go to my website to learn more and how you can get it for yourself to move forward in your life. Thank you for your inquiry. I was wondering if RRT is a fairly common therapy around the country. I am in the Pacific Northwest and am in desperate need of something like this. Thank you for a truly important and useful hub on this topic. I am continually impressed by the power of an RRT. I thought it was a bunch of "hogwash" when I first saw/heard about it. But after my first one, I was hooked! I marvel at the simplicity of such a tool. 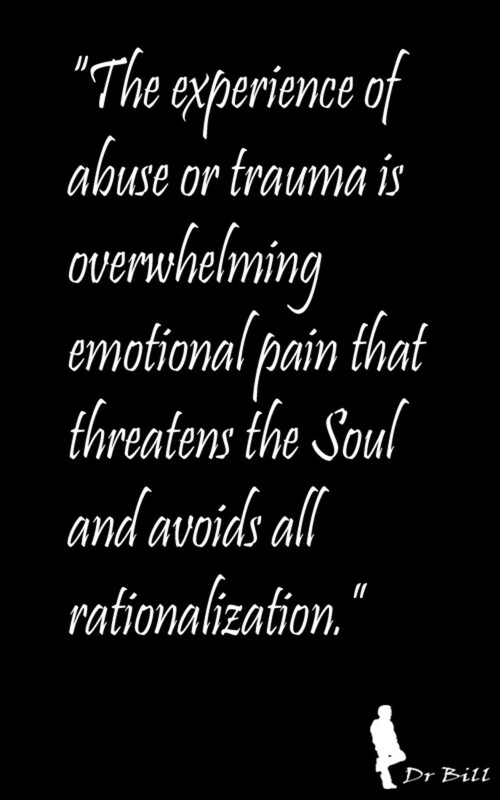 And the fact it doesn't take years to take the emotion out of a traumatic event. With most of my RRT, I can not remember the specific event. Pretty cool! Amazing! Incredible! Fantastic! Wonderful! Delightful! I agree that RRT is amazing for a safe life skill that anyone can learn and use. Thank you for your testament to is healing powers of the RRT from one who has fought hard for her recovery and success. Thank you so much for the validating statements to my coaching work with survivors and their traumatic memories and flashbacks. Rapid Reduction Technique - RRT has been so successful with healing the emotional component of flashbacks and has help 1000s of survivors and veterans. 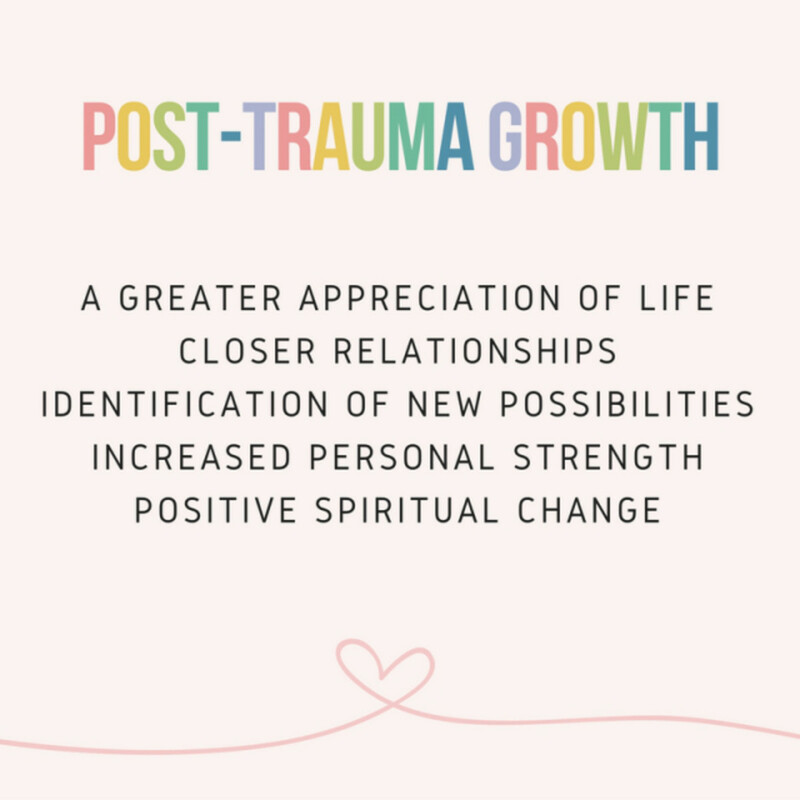 Your recovery is reaffirming to the idea that anyone with PTSD from an overwhelming life events can achieve closure and recovery is possible without hospitalization. Your recovery is a testament to what is possible. As a former patient this program works! Thats for the "memorie's" Dr. Bill my life has improved so much in dealing with my past abuse that I never thought I would be where I am today functioning as a so called "normal" person. Your the greatest.